The babies certainly aren't missing out on some amazing new clothing this season! We have had so many new arrivals lately, it is the launch of the new seasons of so many of our brands!! I love this time of year, the influx of deliveries is so exciting! 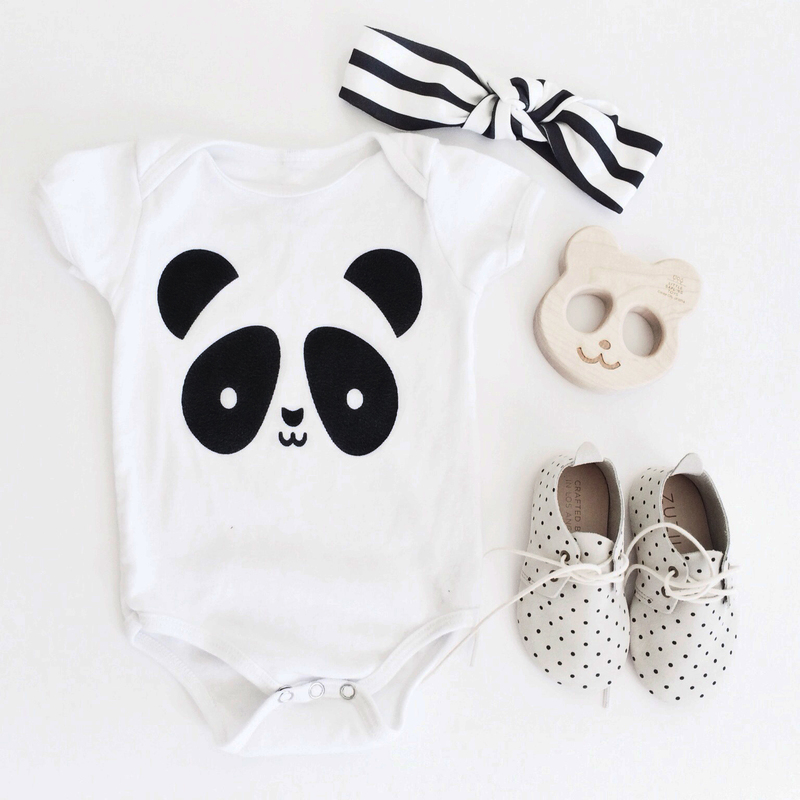 And seeing we are expecting our 3rd bub, of course baby fashion and cool clothes for our new baby is something I am paying particular attention too this season! So, I thought I'd share some of the awesome new onesies and rompers than have just arrived for the newest family members! Whether you are looking for something unique and original, for the baby shower of the upcoming parents who already seem to have 'everything', or the natural Mum who only likes organics, for the boho or surfer parents, or if you are looking to spoil your own little one, we have something for you! !